Is it the Set Designer’s Fault? 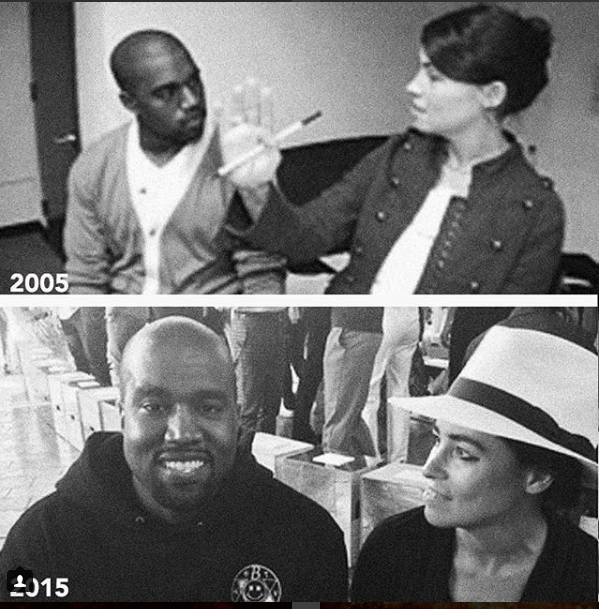 After a twitter deep dive and some helpful updates from TMZ, it appears that esteemed set designer Es Devlin worked on Lorde’s Melodrama tour and according to Es Devlin’s own Instagram, Kanye and Es have been collaborating since 2005. Devlin designed Kanye’s much-lauded floating stage, in addition to many other tours. Devlin herself did not take kindly to the Kanye callout, posting a photo of a floating box she designed for the English National Opera in 2007, proving the idea was launched long before Lorde’s tour. Additionally, one could argue that the floating stage was actually popularized by Kanye, and any variation of that concept is in fact biting on Kanye’s box of tricks (pun intended). Perhaps Es should have educated her client on the previous incarnations of this idea? And if Lorde was going to use a public forum for this type of allegation, maybe she should have done a little more research on that box given that there are in fact many other examples of its use. Are Concert Ideas Copy or Inspiration? And let’s not forget when Beyonce was accused of copying Lorella Cuccarini’s 2010 performance during the Billboard Music Awards. There are endless examples of this, and the only way to answer it is to judge it on a case-by-case basis. In this case, Lorde is out of line (IMHO).